Over the past year, cloud services have been growing at a very rapid pace. Much of the growth is because of business customers relocating their computer equipment from small in-house data centers to the massive cloud locations. 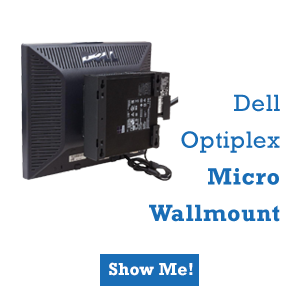 This takes the burden of managing the hardware and securing the data out of their hands, and into the hands of experts. In addition, many individuals are accepting the idea that it is worth it to pay a small monthly or annual fee in order to have massive amounts of secured and backed-up space that they can access from anywhere. These hyper-scale cloud services are largely run by the biggest tech companies around such as Microsoft, Amazon, Oracle, Apple, and others. The growth is starting to impact smaller colocation(colo) services that have seen a lot of success in recent years. The growth of massive cloud services data centers is not a sign that colocation services are going to be a thing of the past. There is a significant need for these services still, but the large cloud data centers are slowing the growth. The market for global colo services was approximately $33.59 Billion last year (2016). Experts estimate that it will grow by 15.2% in 2017, which is still very good. Part of the reason the industry will still see significant growth even while the massive scale cloud datacenters are taking up most of the higher end needs is because more and more people and businesses are needing the service. Computing power that was once thought to need to be onsite in order to meet response time demands can now be housed in a datacenter off site. Of course, this is very appealing to businesses that can save a lot of costs by collocating with multiple other customers. In addition, there is a lot of global growth in areas that are quickly moving into the digital age. For example, many people expect that the Asia Pacific region will overtake North America by 2020 in the colocation data center market. This is due to the incredible growth in that region. One of the biggest concerns for both cloud service providers and colo companies is that the big players are going to crowd out the smaller companies. The largest data centers in the world are largely being built by big companies like Amazon, Microsoft, Apple, Oracle, IBM, Switch, and others. These companies have the financial resources and technical know-how to build up massive data centers very effectively. When a smaller company wants to enter this market, they often don’t have the millions of dollars available to fund it, and getting loans may be difficult. Another challenge newcomers face is overcoming the name recognition of the big players. Businesses are more likely to trust a well-known name with their data than a company that is just getting started. The hardware required to operate both the massive scale cloud data centers, and the often more modest sized colo data centers is similar in many ways. 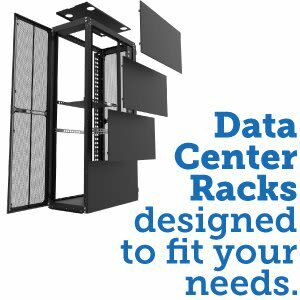 Both types of data centers require high quality server racks that are made to house multiple servers in an efficient way. 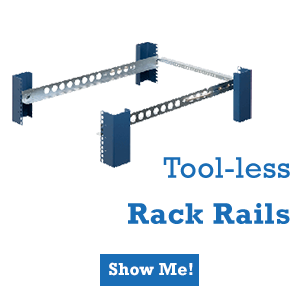 These racks are adaptable to a variety of types of servers, help keep the cables organized, and allow efficient heat distribution, which is critical when running hundreds or even thousands of servers in one location. 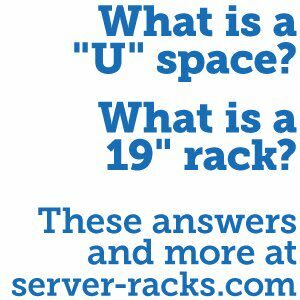 The servers themselves are also quite similar in many cases. Some cloud computing locations will use higher end servers that can meet the needs of more customers, but that can also be helpful in colocation areas. One big differences is that many colocation datacenters will have customer owned equipment housed in their datacenter, where that is almost never an option in large-scale cloud locations. 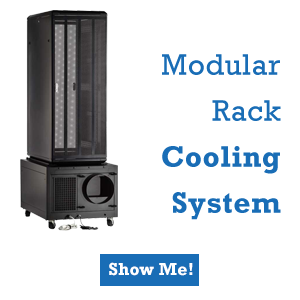 Having customer owned equipment often means that there will be a more diverse selection of servers and other equipment. The future for both large cloud data centers and colo data centers is certainly looking good. This is clearly the trend in technology right now, and there is no reason to think that this will change anytime soon. As more and more of the total computing power is moving away from localized hardware and toward off-site data centers, this industry will continue to see very impressive growth. One of the biggest concerns for both cloud service providers and colo companies is that the big players are going to crowd out the smaller companies.